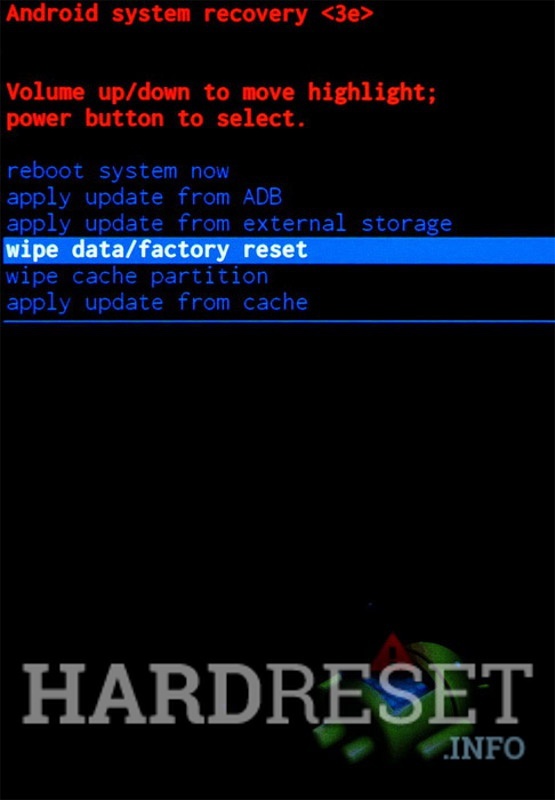 In this guide we are sharing guide How To Hard Reset Samsung Note 8. 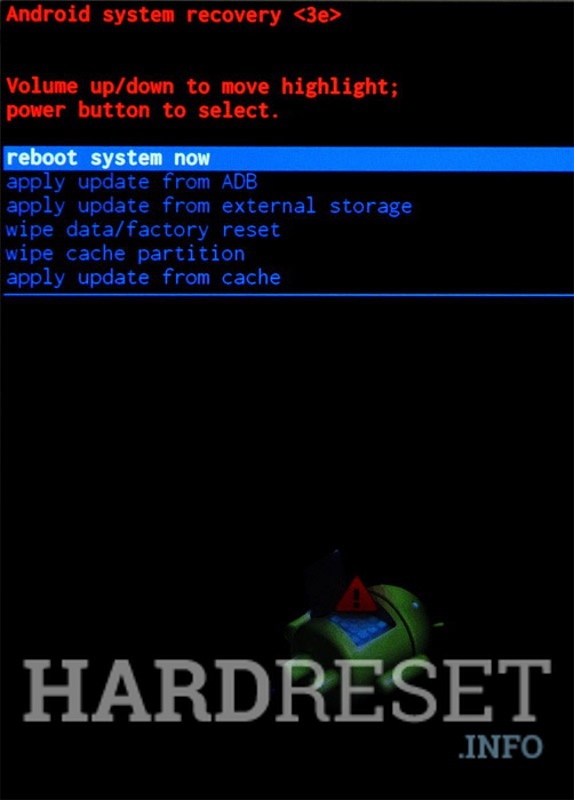 Hard reset will erase everything from your phone, so backup your data before proceeding. Full credits to hardreset.info for sharing this tutorial. At the very beginning switch off the SAMSUNG Galaxy Note8 by using the Power key. Then press and hold together: Volume Up + Bixby + Power key for a couple of seconds. You should let go of held keys as soon as you can see the Samsung logo. 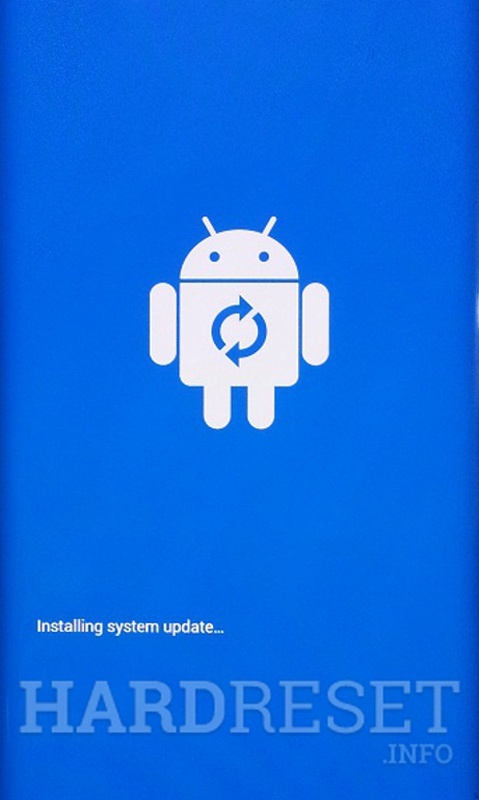 The Installing System Update and No Command screen should appear on the screen. Wait a few seconds until this Blue Screen disappear. 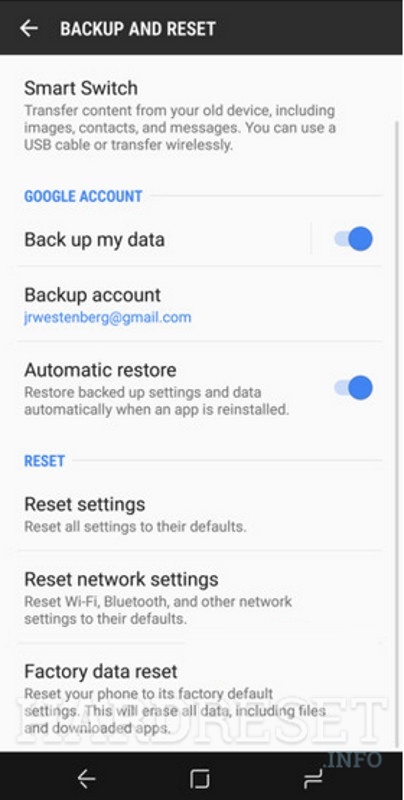 Select “wipe data / factory reset” by using Volume buttons to navigate and Power button to confirm. Afterwards choose “Yes — delete all user data” to confirm the whole operation. Excellent! Now the device is formatting itself. 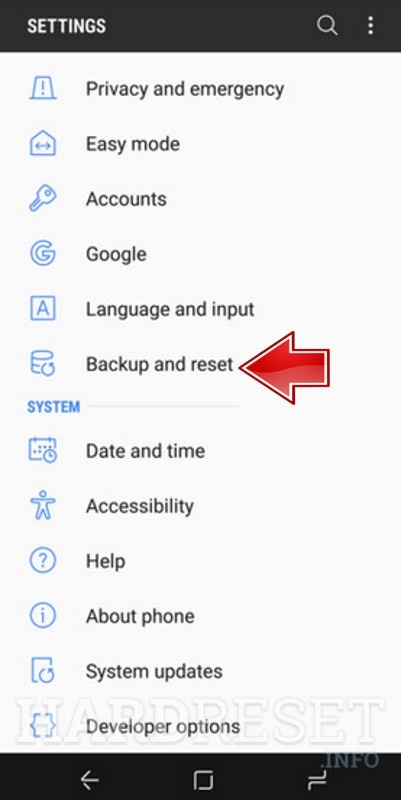 As soon as the Recovery Mode menu appears again select option “reboot system now“. Switch on the SAMSUNG N950U Galaxy Note8 by holding down the Power button. Then rom the Home Screen go to Menu and then to Settings. Afterwards find and select Backup & Reset . Tap Factory Data Reset and then Reset device.